A premier visa application service designed to walk you through the entire process of applying for an Australian visa. You will receive a quote prior to going ahead with this service, and there will be no hidden fees as we will notify you of all expected costs up front. 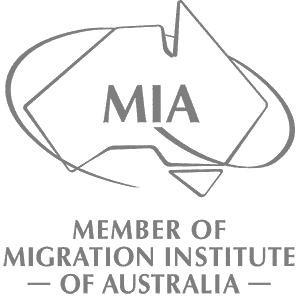 If you purchase this service, all aspects of your case will be professionally managed by a Registered Australian Migration Agent, and you will be able to ask questions by email or telephone at any point along the way and be sure of a prompt response. We will handle all documentation and will ensure your application meets the excellent standard required by the DIBP. We will provide you with an honest appraisal of your eligibility throughout the process, and will not lodge your application unless we are quite sure of a good result. You can rest easy knowing that your application is in very good hands and that we will do our absolute best to maximize your chances of success. Reach out to us today and experience an affordable and stress-free migration journey.